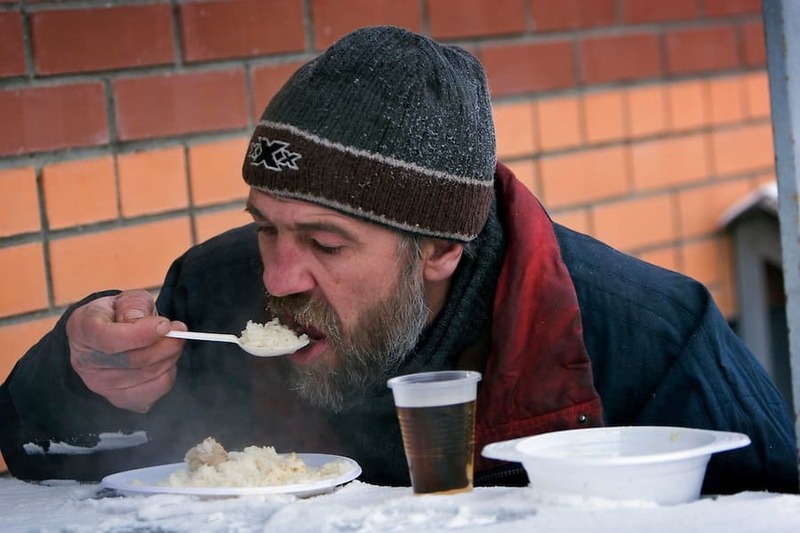 Across the entirety of the world, there are approximately 100 million homeless people, according to the United Nations Commission on Human Rights. This, unfortunately, is quite startling, as it means every single one of those individuals is currently out on the street, huddling up under newspaper while rain pours down upon them. Who knows when the last time these people had a decent, cooked meal was. In any case, these are the ten cities around the world that have the highest homeless population. 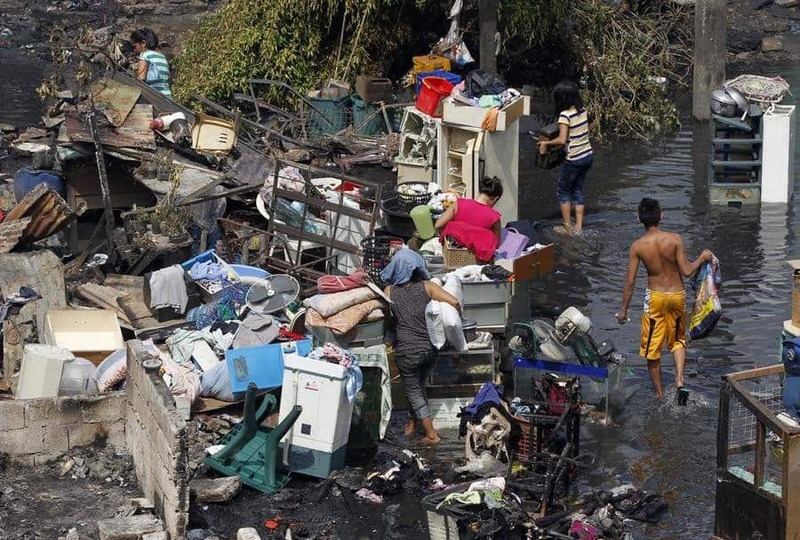 According to reports from Homeless International, there are over 22.8 million homeless people living within the slums of Manila, Philippines. These people survive by peddling or begging on the streets. 70,000 of these people come from Metro Manila. 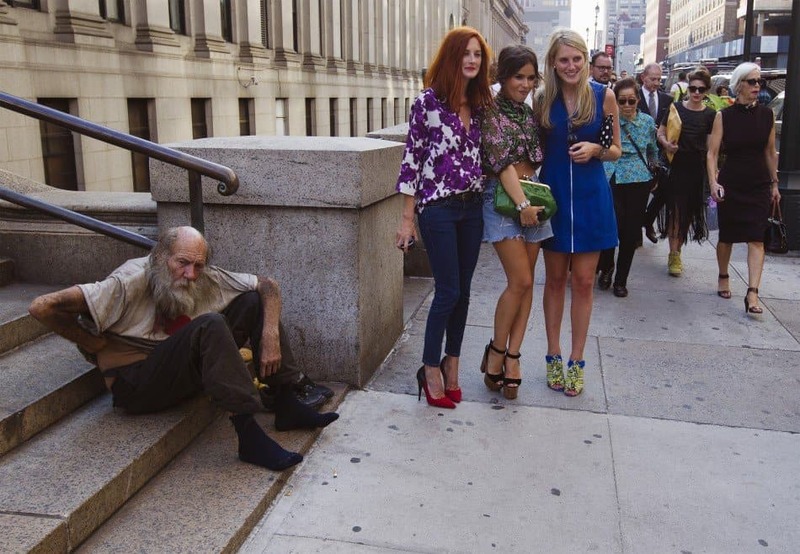 New York City, otherwise known as “The City That Never Sleeps,” has turned into the first largest metropolis with a massive homeless population in the United States. The local shelter system has over 60,000 people visiting each night, 22,000 of which are all children. This is, obviously, a crisis striking New York City. Los Angeles, another one of the largest cities in the United States, is also home to the second most homeless people within the country. As of right now, the city has over 57,700 homeless people seeking their fortune on the streets. 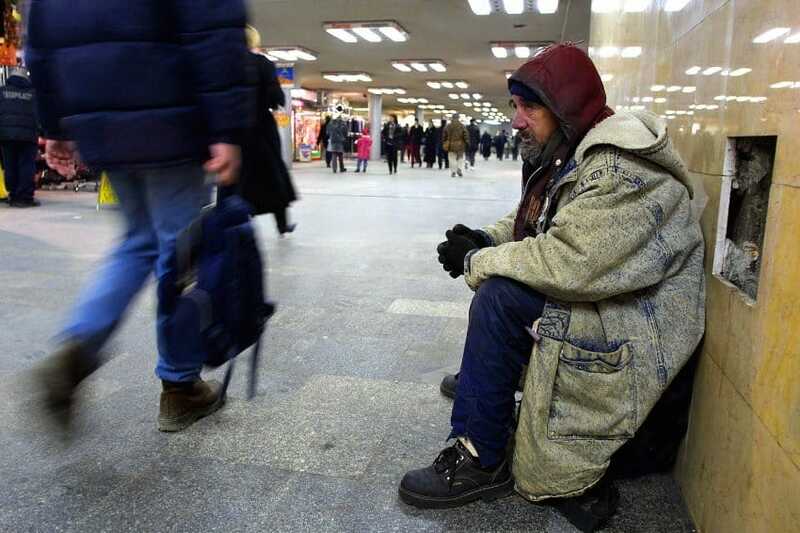 Moscow, Russia, currently has over 5 million homeless people, of which 1 million are children. Studies have shown the city has the largest amount of homeless in the entire country. Despite the problem, which keeps on growing steadily each year, nothing is being done to rectify the issue. Mexico City, Mexico, is already a violent place to survive, but factor in that 40% of the population live below the poverty line. According to Non-Governmental Organizations, those currently living on the streets number anywhere between 15,000 and 30,000. 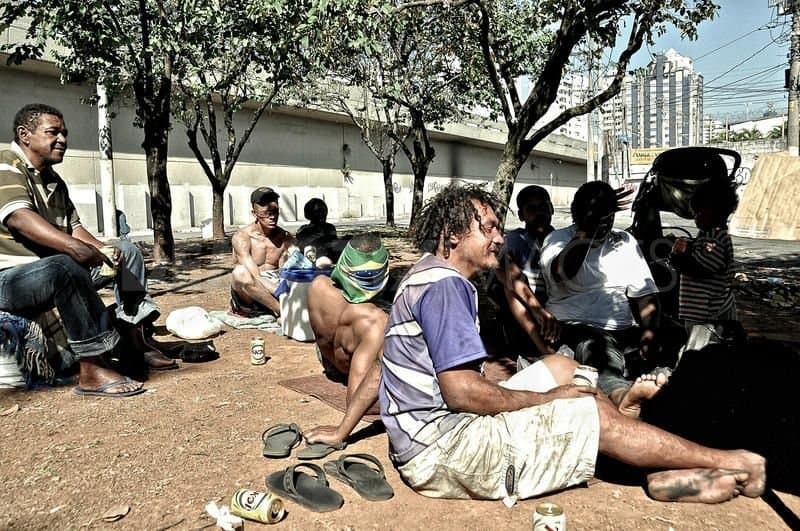 Based on recent studies, over 10,000 people are currently without a home in Sao Paulo, Brazil. 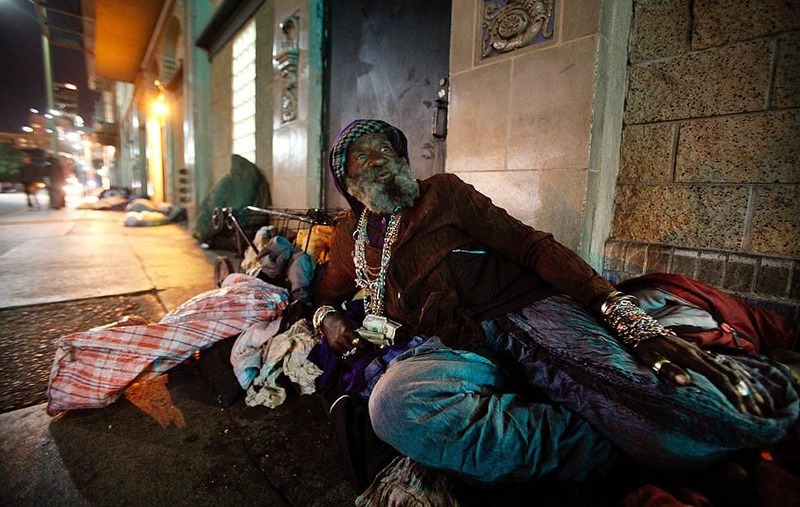 The great majority of these homeless people tend to spend their time in abandoned buildings and hotels when possible. Many are simply on the street, though. There are around 10,000 homeless within Budapest, Hungary. The Hungarian government passed a law that criminalized the homeless, forcing everyone to stay within government-provided shelters when possible. Unfortunately, only 6,000 of these people can survive in the Budapest shelters at once. 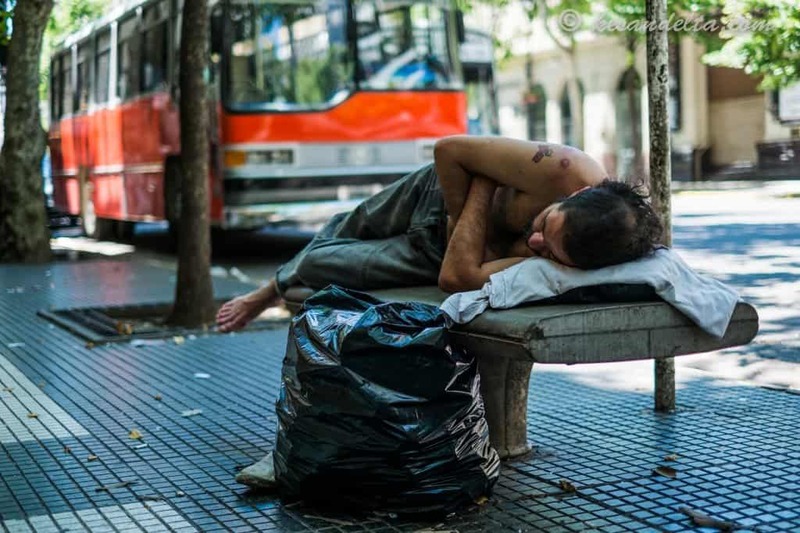 The homeless people of Buenos Aires, Argentina, are called phantoms by anyone who sees them. 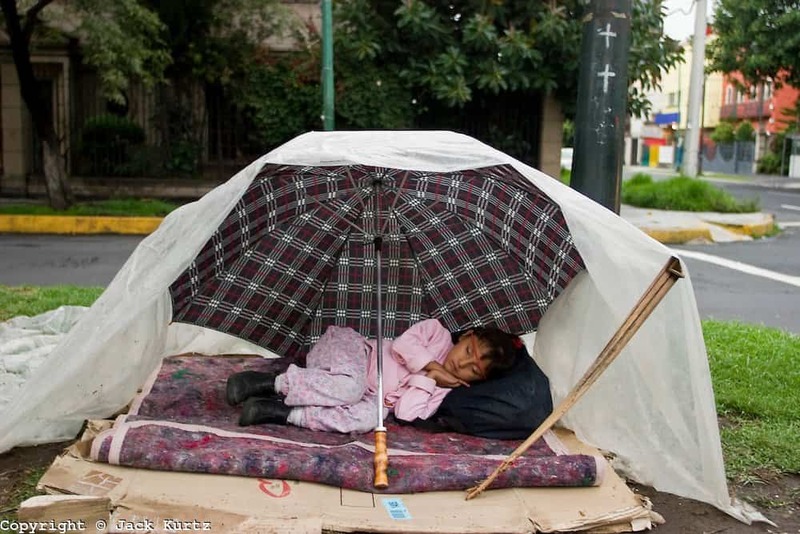 There are around 15,000 currently residing within the massive metropolis, and only 1,700 beds are being provided for these people in public shelters. Back in 2003, India faced a homeless crisis of over 23 million people. In Mumbai, there are 25,000 people who sleep under the street lights in boxes or under newspaper whenever they can. Government programs were implemented to reduce the homeless rate, but have only made it worse, unfortunately. 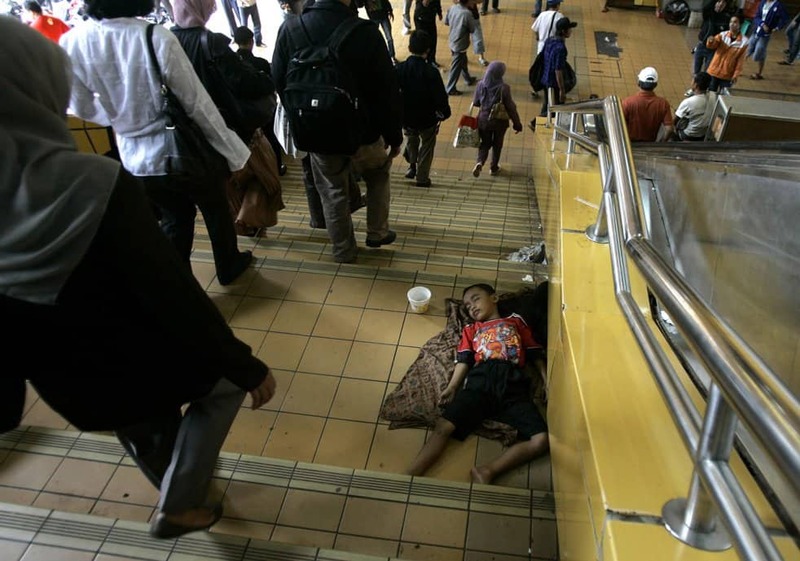 As of a recent census, over 28,000 people were homeless in Jakarta, Indonesia. Natural disasters that have struck the Asian country, including floods and storms, have forced the homeless numbers to grow by quite a lot.